I don't recognize at least 80% of the people adding me to their circles. Many of them "look" familiar by their avatars, but I really wish they had their Twitter handles or something that I recognize already. 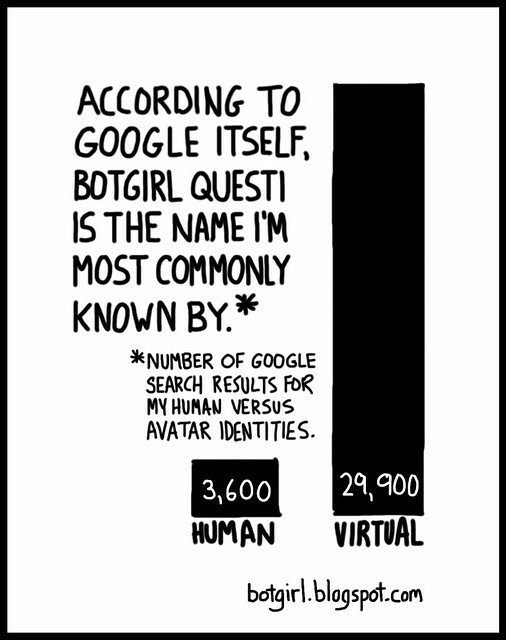 Keep up the fight, Botgirl! !